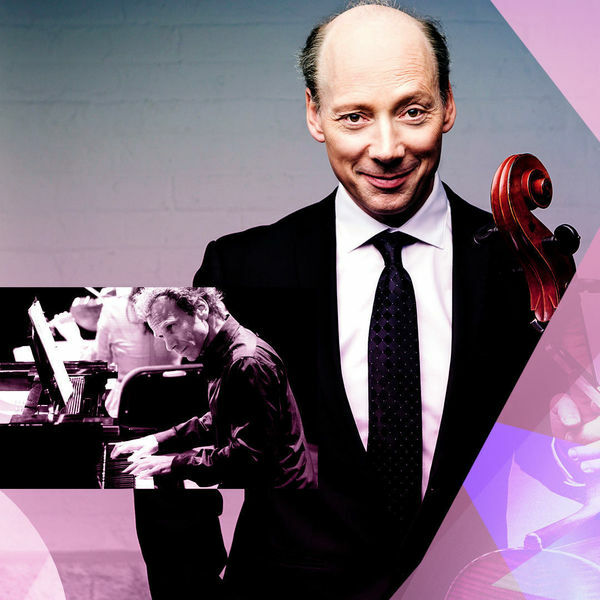 Clive Greensmith, professor of cello at the Colburn School in Los Angeles and a distinguished member of the former Tokyo String Quartet, is one of the most renowned cellists of his generation. Greensmith has performed internationally for over 25 years and currently plays with the Montrose Trio. John Blacklow is professor of piano at Notre Dame. An internationally acclaimed pianist, he performs regularly as a soloist and with ensembles. They unite for a concert of sonatas written for cello and piano by Claude Debussy, Sergei Prokofiev, and Johannes Brahms. Login with your Notre Dame email for access to special pricing. Contact the DeBartolo Performing Arts Center Ticket Office for more information.